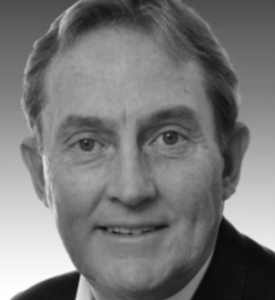 Barry spent 34 years in the oil and gas industry in positions spanning a broad range of functional areas including real estate and brownfield development, network planning, financial management, distribution logistics, business optimization, sales and marketing, and operations management. Barry’s breadth of experience enables him to assess complex business issues by distilling down to the most critical factors, and recommend practical solutions. He has earned considerable respect from the industry for his result-oriented approach to business using timely, risk-based approaches to optimize operations’ output.